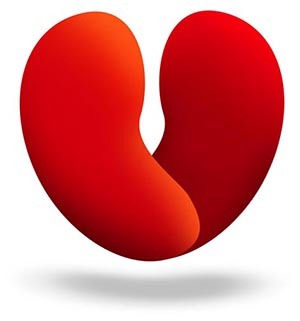 Kidney Society Auckland, formally named “The Auckland District Kidney Society Inc.” when it was formed and incorporated in 1980, started as a voluntary support group for the small number of Auckland and Northland kidney failure patients cared for by the renal department at Auckland Hospital. There was just one dialysis unit in the region. Some patients dialysed at the Auckland unit, but home haemodialysis was encouraged as it is today. There was the usual volunteer committee, nowhere to call “home” and no paid staff, and a close working relationship existed between the renal staff on whom patients depended for their treatment, and the committee working on patients’ behalf. Today, with renal services in the region now provided by several renal services, dialysis units throughout our region and with close to 3000 families signed up with the Society, much has changed – but the focus is still as it was in the early days, on people with kidney failure getting on with life. The majority of our board members are either patients themselves, or family members of patients – so while the Society has grown in size, at heart it’s still a “family of kidney patients”. While we still have some volunteer helpers, we now offer professional support services delivered by qualified and experienced paid staff. We are based at our Centre in , Auckland and all our services are delivered from there.